It was great to see the usual members as well as some new faces too. We discussed topics like traffic and tourism - learning about the brilliant Battle of Evesham coming to our town on 4-5th August. 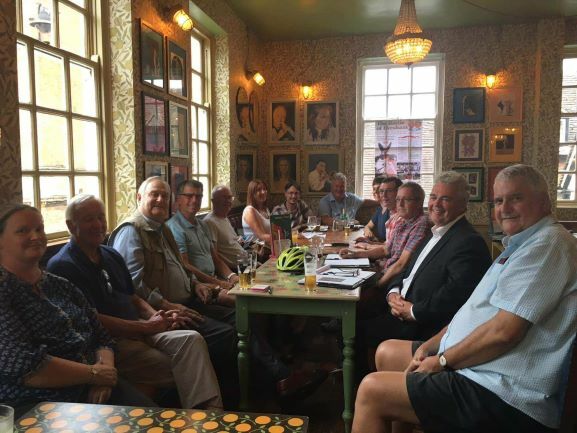 If you're interested in #commerce and #tourism in #Evesham then please come along next time - we meet on the 2nd Wednesday of each month (unless it's the World Cup!) from 6-7pm with networking from 7-7.30pm.